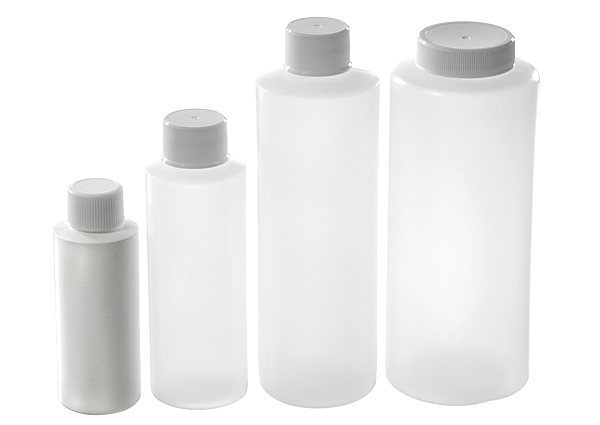 Narrow mouth cylinder bottles are ideal for personal care products, condiments and many other products. Choose from natural HDPE or clear PVC. Includes a white polypropylene cap. Available in 2 through 32 oz.